SKU: MH502DR6/PIR. Categories: 2MP 4-1 Cameras, 4MP HD-CVI, HD Cameras, HD-CVI Cameras, Products. 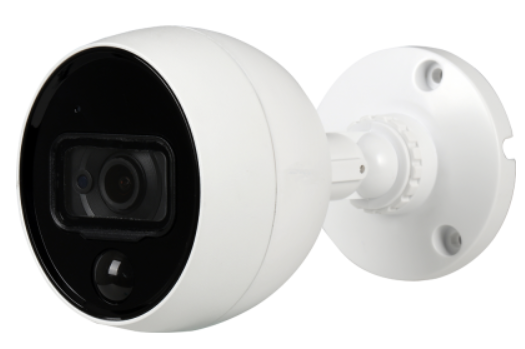 Tags: eyeball, IR, IR Dome, motioneye, PIR. We are a designer & manufacturer of professional video surveillance equipment. Our company is based in Southern California with additional manufacturing facilities in China. 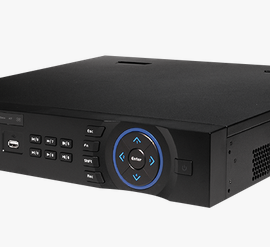 In the past ten years, Camstar has become one of the worlds leading surveillance video manufacturers.